My wife and I are very excited to inform you, dear readers, that we are expecting our first child in October! 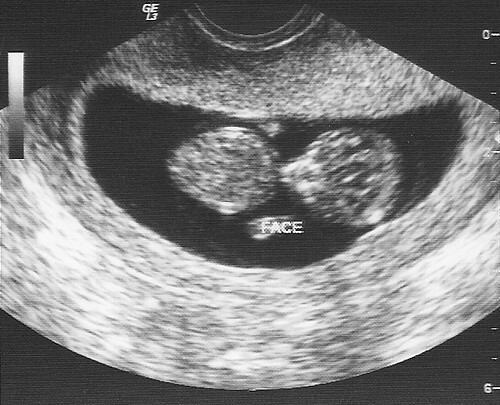 When this ultrasound was done, the baby was around 4cm long, with a heart rate of 161 beats per minute. I'm amazed at how quickly and precisely the child has grown; you can find all sorts of statistics about this online so I won't rehash the details here, but suffice it to say, the process is nothing short of miraculous.